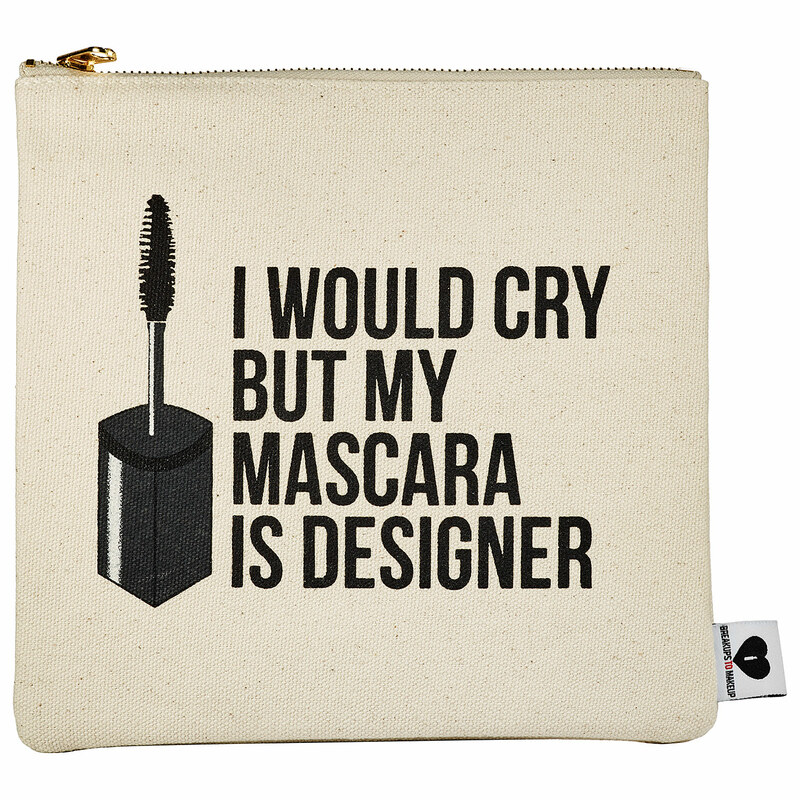 I know I have written about mascara before but I’ve had my eye on this one for awhile now. 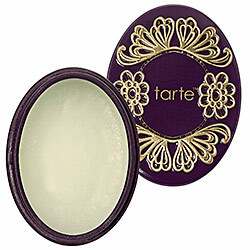 I love tarte because all their products are cruelty-free and they work. This mascara isn’t going to make you eyelashes big but it makes them look like your normal eyelashes with that black boldness to them. 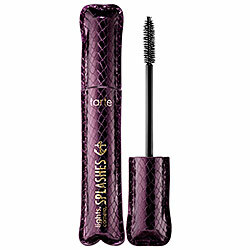 You can get any tarte product at Sephora for $25.00. 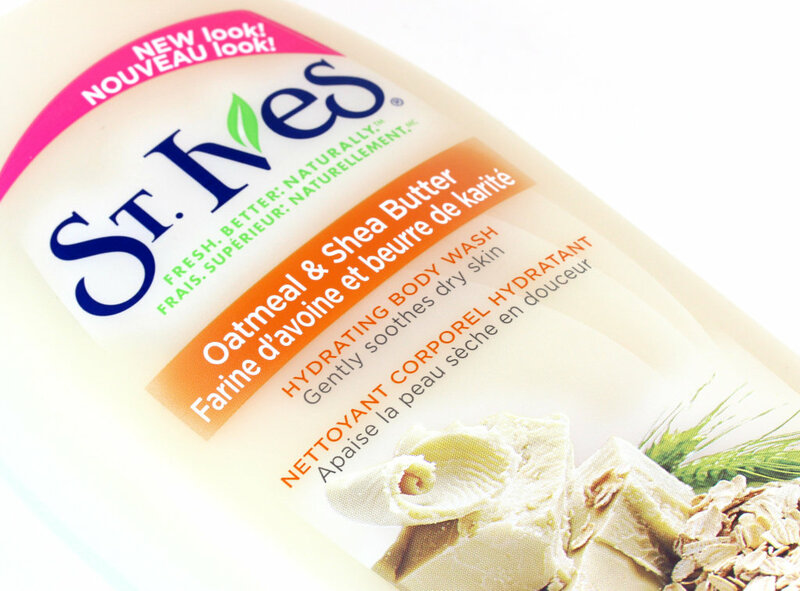 In last months favourites I wrote about sunscreen for your body and how important it is. Some sort of SPF on your face is just as important, since your face is a sensitive area you really need to take care of it. Ombrelle is a good lotion for your face, it won’t clog your pores, its light and fragrance free. 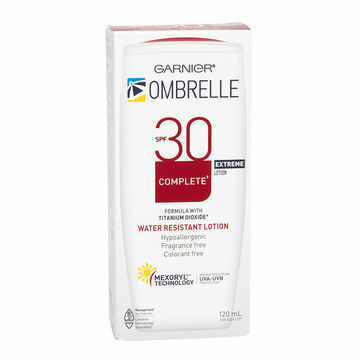 You can get Garnier Ombrelle at Walmart for $13.00-$16.00. 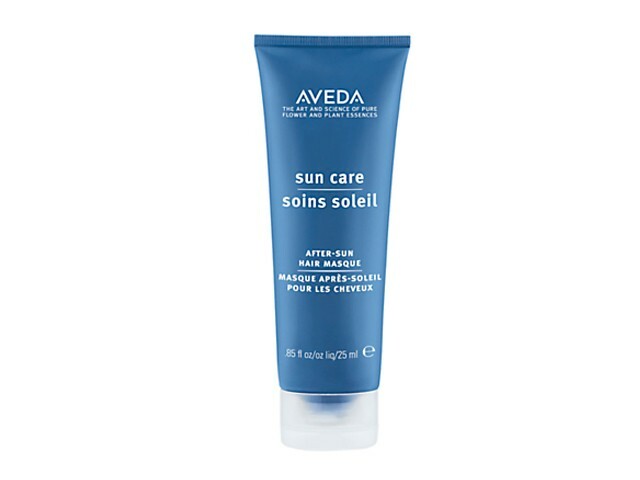 As you all know I love Aveda products, I think they’re amazing and actually work. I’m a girl so anything to help my hair is a must, Aveda Air Control Hair Spray is great, it holds your hair is curls or what not but without leaving that nasty crunch some products can leave behind. 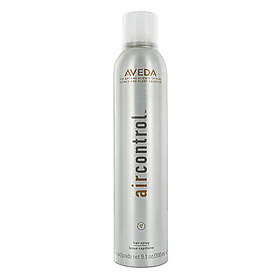 You can get Air Control Hair Spray online at http://www.aveda.com or in an Aveda store for $28.00. I’ve seen so many people reading this book that it just made me want to buy it. I’m not going to say any details about this book because I want you to read it. 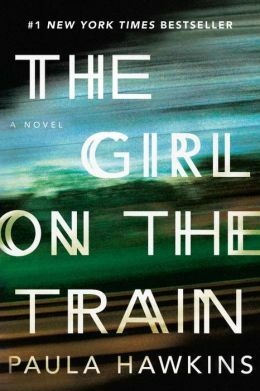 It took me two days to read it, I didn’t want to put it down it was that great. GO BUY IT! 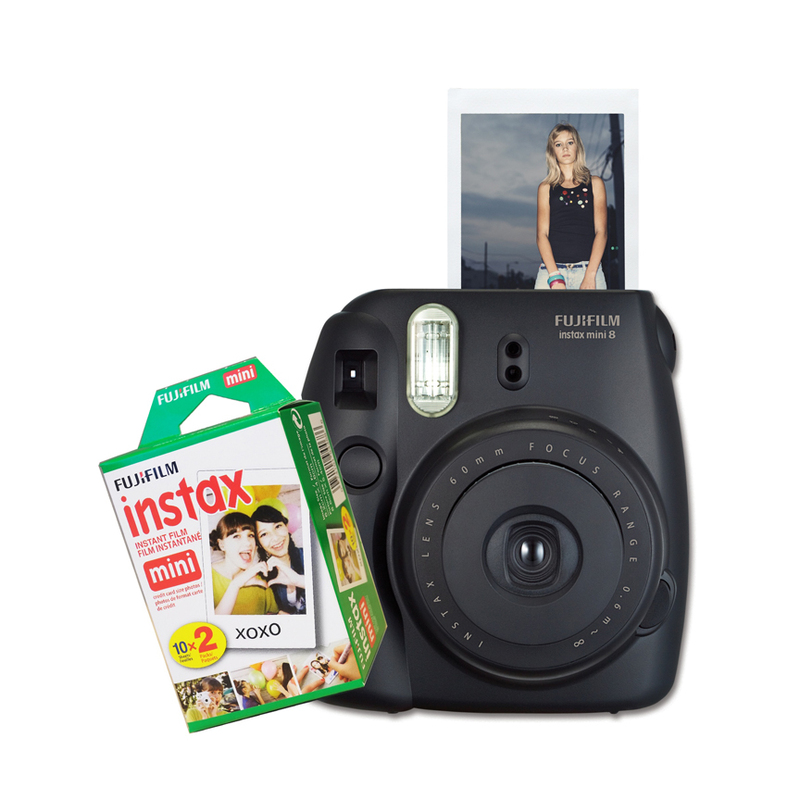 You can get this at Chapters for $18.96. 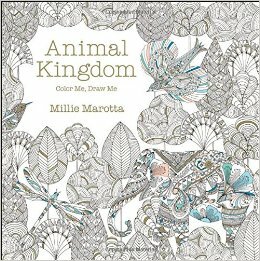 Colouring books for adults! YES! Who doesn’t love colouring? These books are made for adults, it’s suppose to help reduce stress in your life and keep your mind off stuff when you want it too. My whole family colours in this book, it’s great. You can get this at Chapters for $16.95. Now I know I wrote about a different mascara before but I wanted to try something new and fell in love with this one. 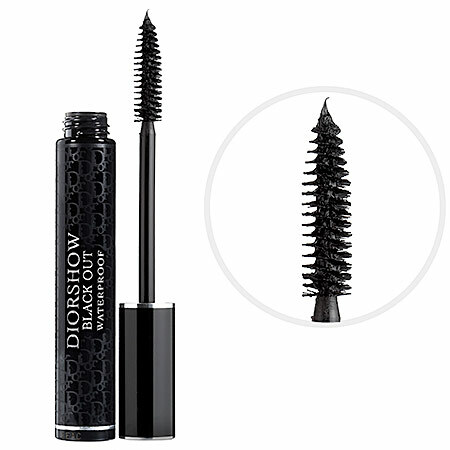 Dior mascara is a little bit on the expensive side but it works like a charm. My eyelashes are a little bit long so when I apply this I need to do a tiny clean up job. It goes on extremely easy but it’s difficult to come off. It doesn’t make your eyelashes clump together, they will still feel like you normal soft lashes. 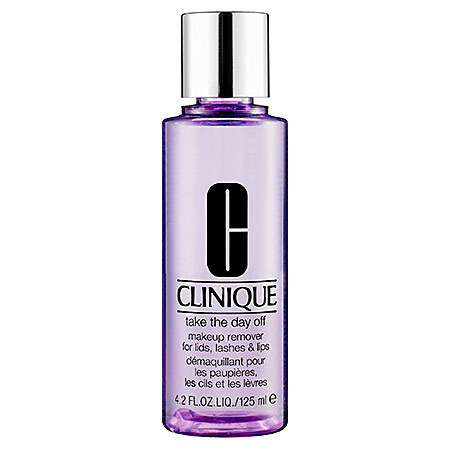 When taking this off you will 100% need a good eye make up remover, but that’s the best part about this product – you pay a lot of money for waterproof and you expect it to stay on. You can get this at Sephora for $31.00. With my new mascara I needed to get a great make up remover. I wrote a post on my Facebook asking all the ladies which one I should try, a lot of people said Avon and make up wipes but I don’t have an “Avon person” and I want something stronger than wipes. My mum came home with a sample she got, so I gave it a try. This worked like a charm, the make up came right off. You do have to give your face a rinse after because it is oil but your eyelashes are the same, like you never had make up on. You can get this product at Sephora for $22.00 but I’m sure other stores have this. My friend had one of these at work and I’ve seen them online before. The chlorine dries out my hair, which makes it get tangle easily. 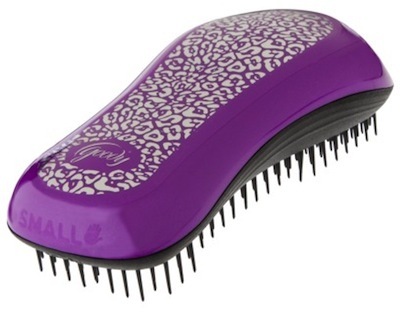 Normal brushes hurt and hard to get the knots out, this brush works with my hair so it’s not pulling. It gets the knots out well, the only problem I have with it is, it’s not a styling brush. 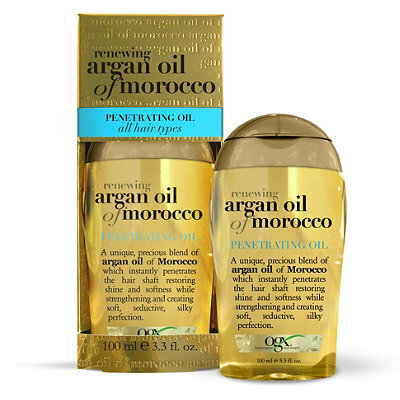 I found when I used it it makes my curly hair go straight and puffy. That’s fine when I’m at work because most likely I’ll be going back into the water but if you were to use it at home before you go out it wouldn’t be ideal. You can get the Goody brush at Walmart for $5.00 – $6.00. I wrote about this shirt in a different colour on my Spring Much Haves. Well I bought it! It really is comfortable, it has adjustable straps and of course the buttons on the front. You can dress this shirt up or down for whatever the occasion is. You can get this shirt/cami at Dynamite for $24.95. 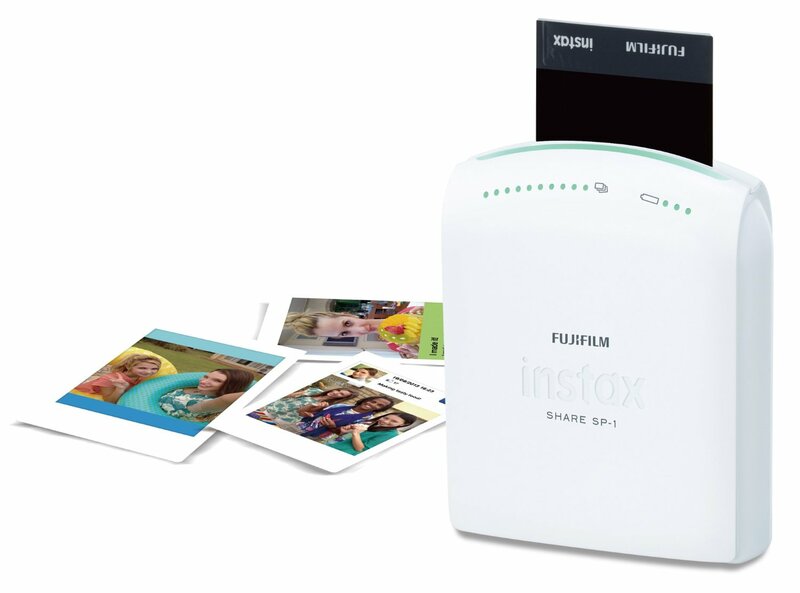 I originally bought this so I could put the movies and shows I watch on Showbox onto my TV because I was getting tired of holding up my tablet for two hours. When I got it, it was easy to set up but connecting my Showbox to Chromecast was a whole different story. The latest Showbox update prevents you from using Chromecast, it asks you to download some MX player, I tried, it was a pointless circle of downloading the same player. I looked on good old Reddit, they told me to download a program called Growbox, it acts as the MX player but without having to download a million things and still no connection to Chromecast. Growbox works, and now my Chromecast it awesome again. If you have one of the new Blue Ray players that has YouTube, Netflix and all those extras and don’t use Showbox or watch movies online then this product wouldn’t be ideal for you since it does the exact same thing as the Blue Ray player. 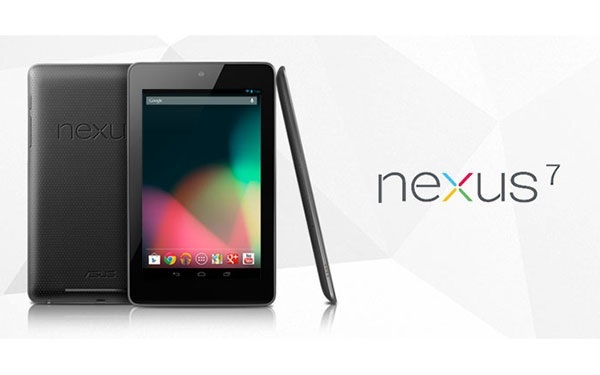 If you do watch movies online and use Showbox then this product is for you! 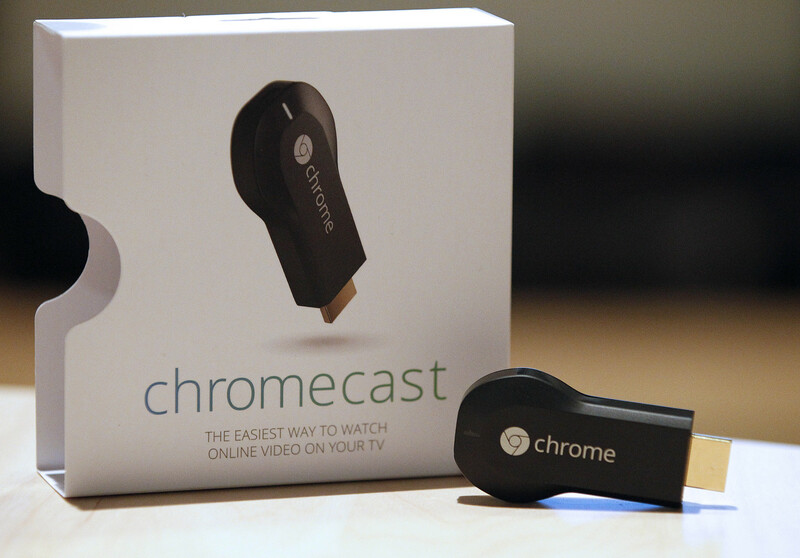 You can get the Chromecast at Best Buy for $39.00. 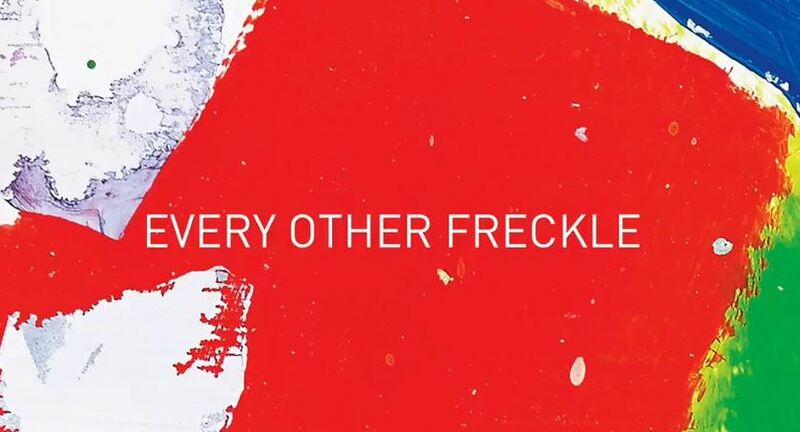 My boyfriend told me about this song, he likes it because I have freckles. There’s actually two versions of the music video, a girl version and a guy version. I posted the girl version. Listen to it and let me know what you think! I don’t like the taste of water, I think it has a weird taste to it. I needed something that would help because water is good for you and lets face it, you need to drink it. 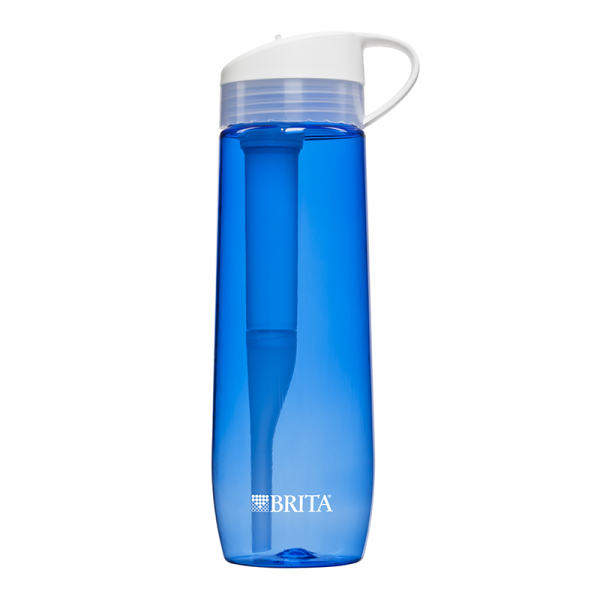 My whole family uses Brita, even my cat prefers Brita water! There’s actually two different types, a soft sided and hard sided water bottle. The soft one is a squeeze bottle and the hard one is pretty much a straw. 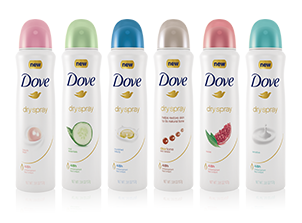 These bottles are great because they limit the amount of plastic bottles we use since they are reusable. 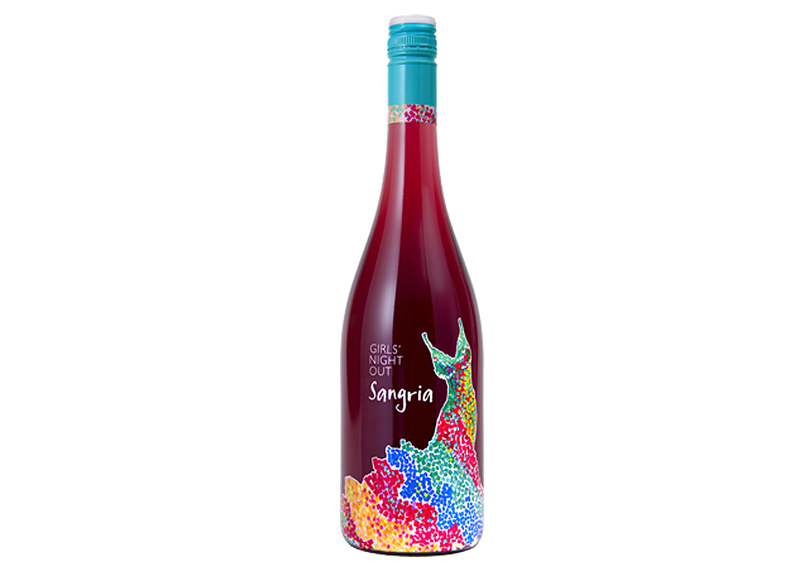 The hard one is the bottle I own, you can get it at Walmart for $15.00.